The Helpful Home: Wire wall rack--wish I had this in my closet! Did you ever find this? I just saw something similar at Marshall's and am on the hunt. 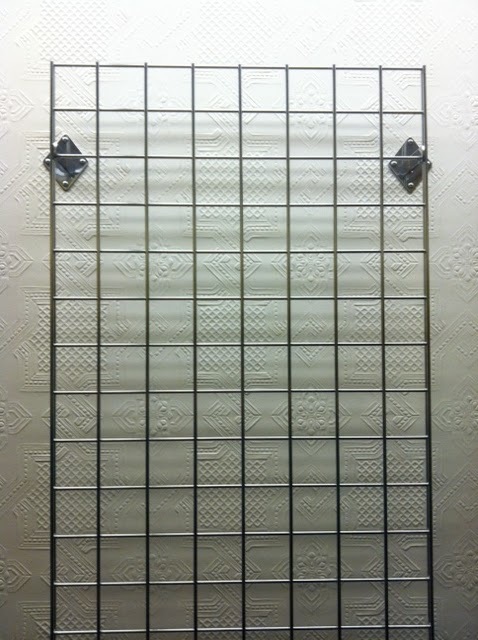 Check out the "Grid Wall Panel" from The Bin Store. I also saw something similar that I think I could use on Amazon, the Organized Living Grid and hooks. Good luck!